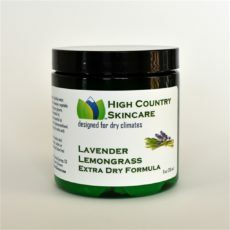 High Country Skin Care is specially formulated to combat itchy, flaky, dry skin that comes with living in a semi-arid climate. 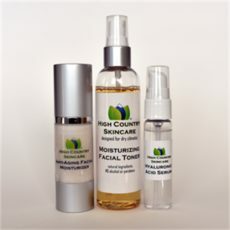 It is paraben-free and has a short ingredient list. Simple is sometimes a really good thing. 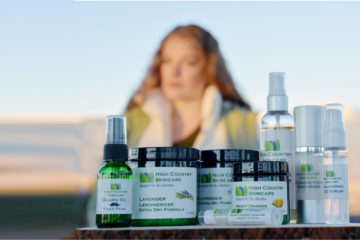 Like the best natural lotions, High Country Skin Care contains ingredients that are plant-based and natural. Organic oils, essential oils, botanical extracts, beeswax, and glycerin are powerhouses that moisturize and protect your skin’s freshness. 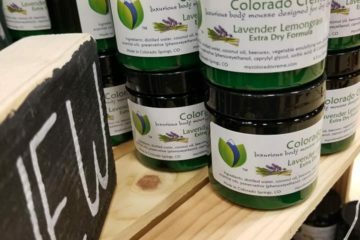 High Country Skin Care is handcrafted in Colorado Springs, Colorado using only the best natural ingredients. "The creams provides instant softness to my skin without a greasy feeling. 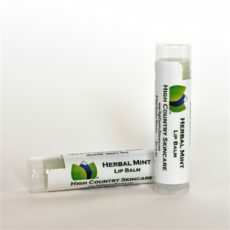 My nose appreciates a scent that is fragrant, yet not overpowering." 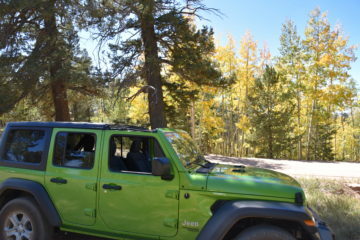 "I just started using High Country Skincare and I LOVE it! The cream formulas soak into your skin instantly without feeling heavy or sticky." "I love this lotion. I have so many lotions that I never use because they feel greasy, but not this one. It absorbs so well into my skin."